Bollywood is currently caught in a war of words and a few big names are in its crossfire. Last week, Kangana Ranaut went on to comment on the fact that several Bollywood heavyweights failed to stand behind her directorial debut Manikarnika, including Alia Bhatt and Aamir Khan. Alia responded to Kangana's comments and even offered to personally apologise for any wrongdoings on her part. But the Queen actress was not having any of it, so she fired a fresh batch of salvo at Alia. She alleged the Raazi actress of being Karan Johar's 'puppet' and asked her to grow a 'spine'. Over the weekend, Alia replied to Kangana, saying she didn't do anything to deserve the backlash. "If I have upset her unintentionally, then I don't know," Alia told a newspaper. "I didn't do anything to get a reaction like this." Alia also reportedly said she would like to meet Kangana personally if she had any complaints and not speak about it in the media. "I really admire her as an actor and the choices that she makes. She’s a very outspoken person and I admire her for that as well," Alia also mentioned. 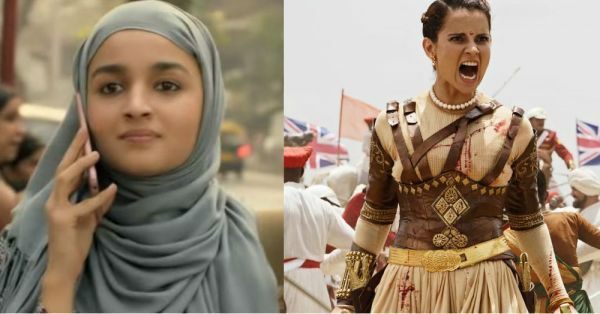 The roots of the controversy can be traced back to Kangana reportedly asking Alia what made her think Manikarnika was Kangana's 'personal controversy'. "It's a film whole nation is talking about and wondering why Bollywood is keeping quiet on such a relevant work," Kangana reportedly told in an interview. "I asked her if I can be courteous and gracious to acknowledge her requests for encouraging relevant work that she does, why is she so scared to see my film." In her defence, Alia had told that she would apologise to Kangana for not being around for her film. She had reportedly clarified that she was not aware of the entire issues plaguing Manikarnika since she was busy with Gully Boy. 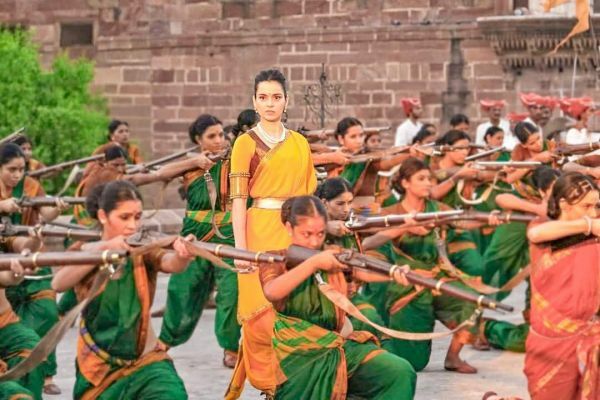 The movie, based on Rani Lakshmi Bai of Jhansi, had drawn flak from the Karni Sena, who had threatened Kangana and the film's producers in efforts to stop the film from releasing. This was the second historical biopic based on a central woman character that the political outfit had threatened to strike down after 2018's Padmaavat. Kangana had then expected the industry to stand with her and her film, but was deeply offended when they didn't. On the work front, Alia is busy making promotional appearances for Gully Boy. The movie, which also stars Ranveer Singh and Kalki Koechlin, is slated to release on Valentine's Day. 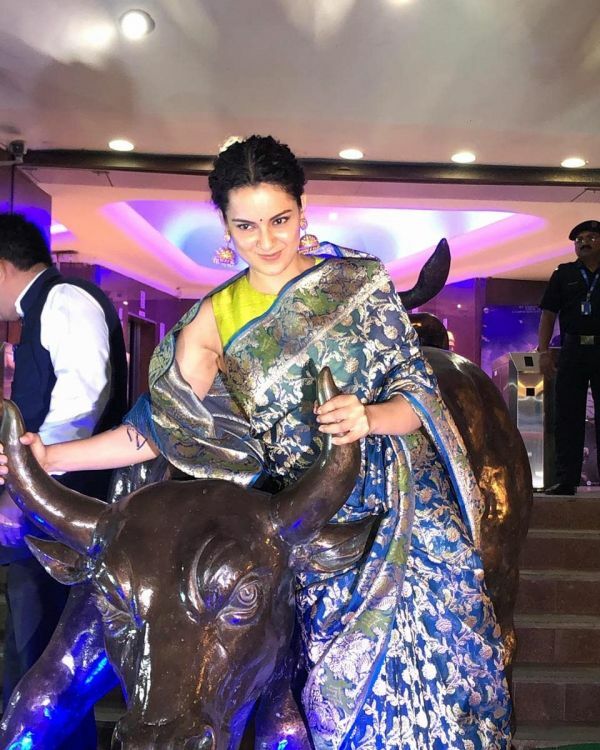 Meanwhile, Kangana is wrapping up her tours from the successful release of Manikarnika. The movie opened to good reviews from critics and has already crossed Rs 100 crores worldwide.